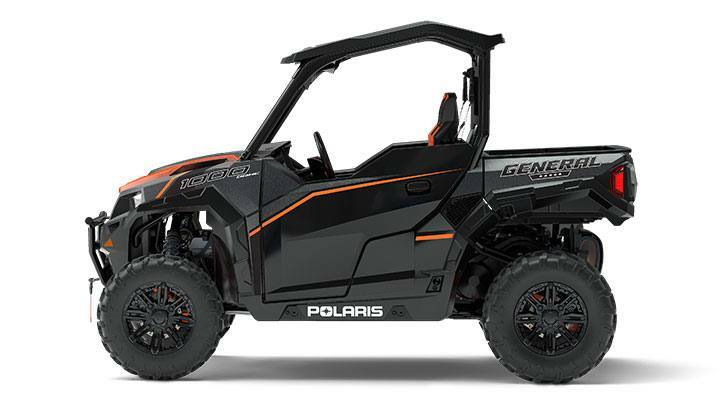 Suspension For Work And Play: You get it ALL with The Polaris GENERAL. With class-exclusive sway bars front and rear, it stays planted and composed on the trail. The tuned suspension geometry featuring dual rate springs maintains 62% of its ground clearance when fully loaded down -- 1.3 inches higher than Commander. Dumping Cargo Bed: Get the job done right and bring enough gear for your adventure with the capacity to carry 600 lbs. in the deep cargo bed. 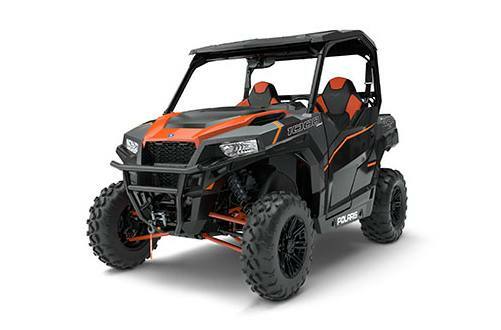 Polaris GENERAL features convenient one latch tailgate opening on the dumping cargo bed as well as Lock&Ride integration for a variety of specially made accessories to get work done faster and get back to riding. Premium Cab Comfort: The Polaris® Lock&Ride® Pro Fit cab design allows you to battle it all in comfort and keep the elements out. Whether you’re on the trail or getting some work done, our premium cab component accessories provide you with class leading comfort. Plus, with Lock&Ride® technology you can tailor your cab system to your needs in seconds. 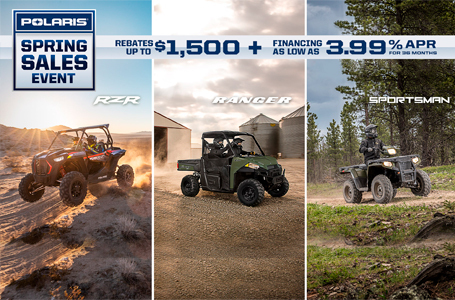 Shop our Polaris GENERAL accessories now.